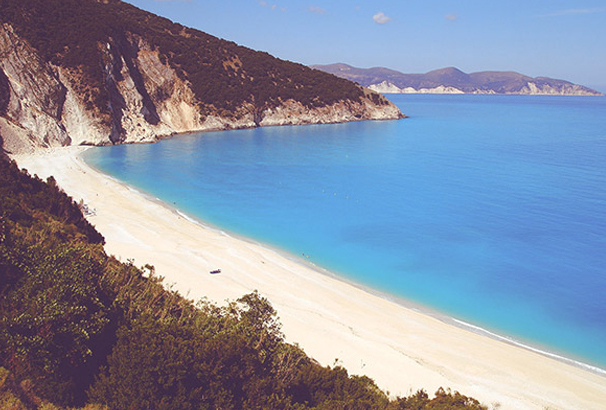 When you are developing your photos, Adobe Lightroom Presets will be the best choice. 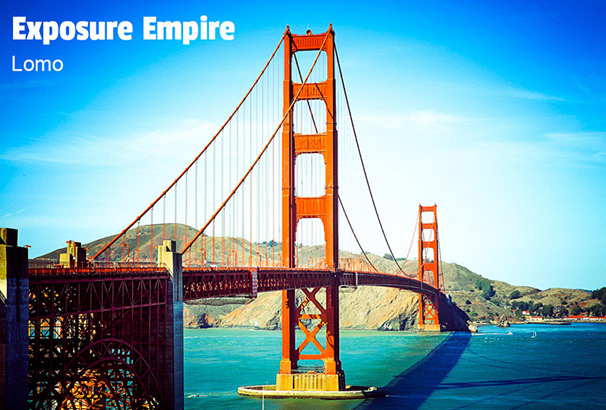 It will provide different styles and effects and that will give your photos a different look. If you are not used to with Adobe Lightroom then you should try Adobe photoshop. Photoshop actions are actually a series of steps. It is recorded as a template so that you can use it in your own images. There are numerous actions available in different styles like Color Pop, Matte Effect, Pastel Shades, Faded Film, Haze, Black and White etc. 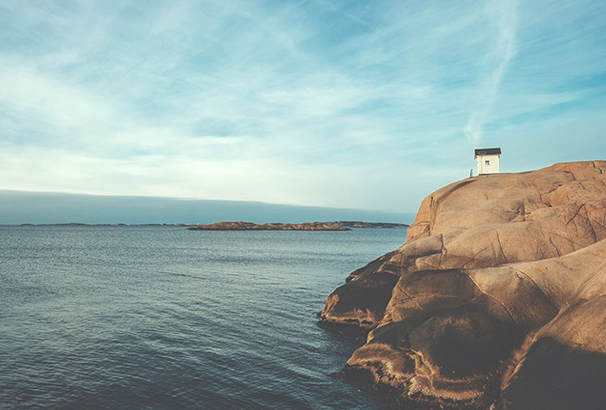 Here, in our collection We have gathered 50+ the very best FREE Photoshop actions for photographers. No matter what you are a professional photographer or not. They are free to download and obviously easy to use. So, why you are waiting for? Download them and start using it in your photography. 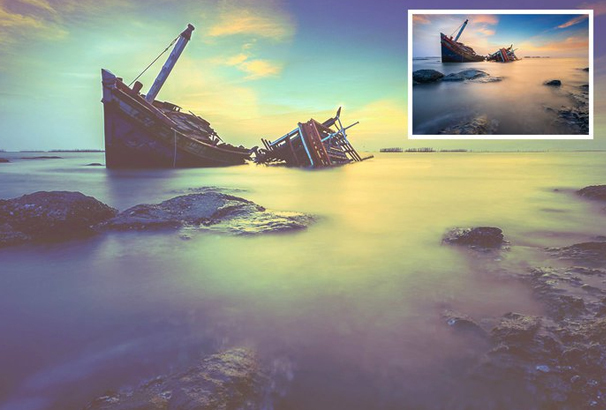 If you want to give your photos some life, this Photoshop action will help you. It is called Color Pop. It is a sample from our bundle pack of 14+ Boosters. This will take your photos to the next level. 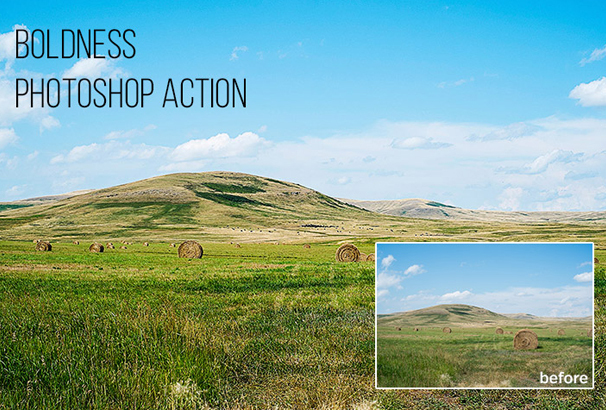 If you are a nature or landscape photographer, then this photoshop action is only for you. No matter what photography is your profession or hobby. It will give your photos an amazing look. However, It works very well with a lot of portraits, as well. Try this out! 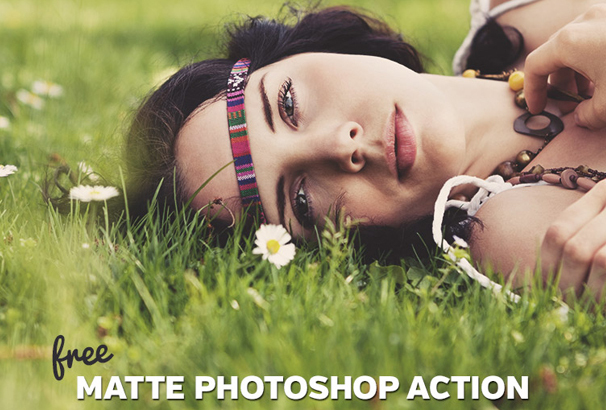 You can give a beautiful matte effect to your photos with this free Photoshop action. 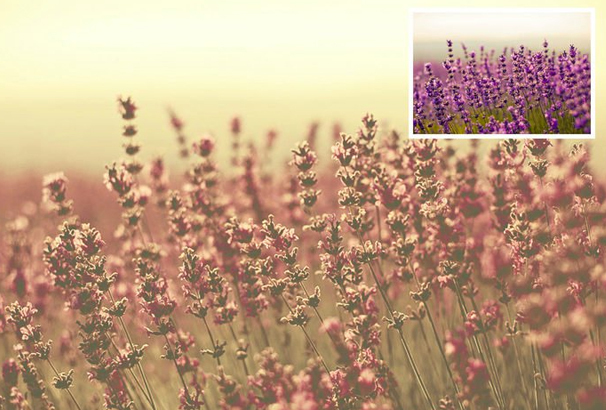 It is a sample from our bundle of 25+ Matte Photoshop Actions. This will take your photos to the next level. If you want to add a matte look in your photos, you should try this basic matte action. 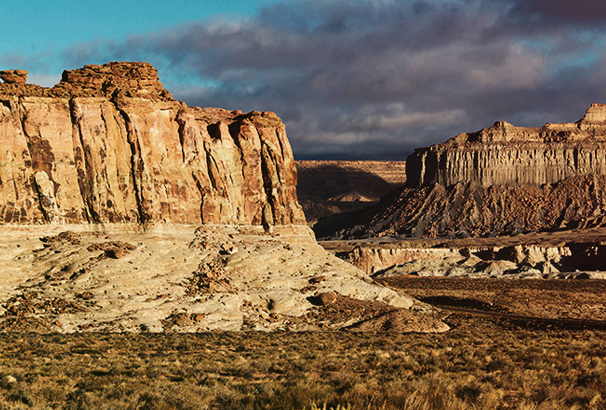 This action is available for lightroom and photoshop and compatible with Lightroom 4, 5, 6, and CC as well as with Photoshop CC, CC 2014, and CC 2015 versions. 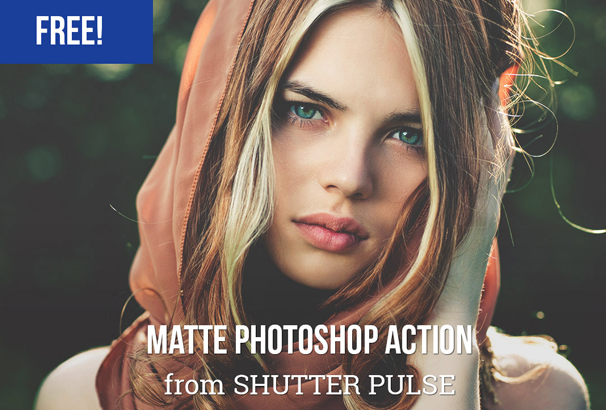 This action will give a strong and deep matte effect. This is quite similar to the Basic Matte Preset and Action. It is compatible with Lightroom 4, 5, 6, and CC as well as with Photoshop CC, CC 2014, and CC 2015. It is an amazing photoshop action. It is compatible with Lightroom 4, 5, 6, and CC as well as with Photoshop CC, CC 2014, and CC 2015. This preset is for both the photographers who take it as a profession or hobby. It is a sample plugin. Premium download is also available. This plugin is amazing. 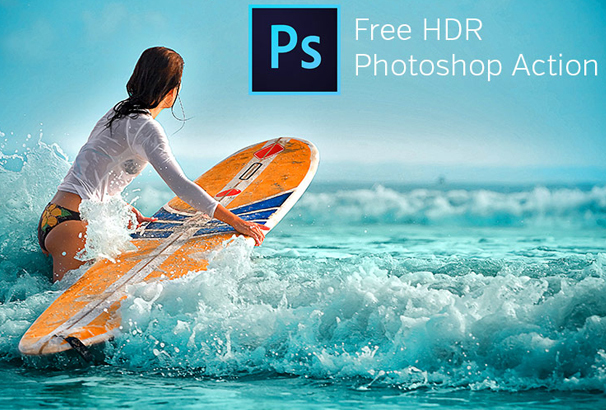 As many photographers use photoshop to process their photos, so that the author created a free sample for photoshop. 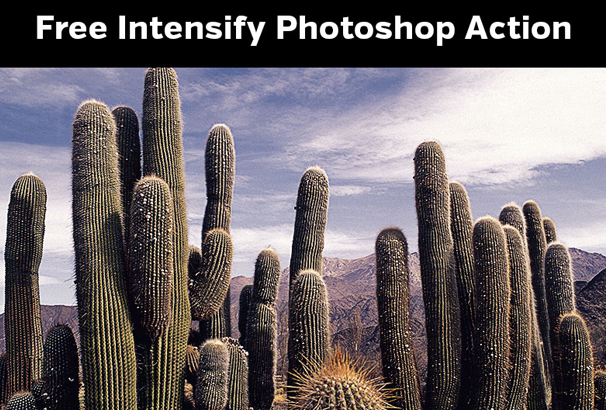 If you are a nature or landscape photographer, then this photoshop action is only for you. No matter what photography is your profession or hobby. It will give your photos and old film style look. Try this out! Who doesn’t like a good freebie every now and then? Ok, more now than then! Well, it’s our lucky morning. One of the things I have found myself doing was mailing myself images so I could use Instagram filters. Which kind of defeats the purpose of taking photos with a DLSR. Yeah, you can’t make a bad photo good with a filter, but some of those filters really make my images pop. If you want to give a beautiful vintage effect to your photos, you should try this free Photoshop action. 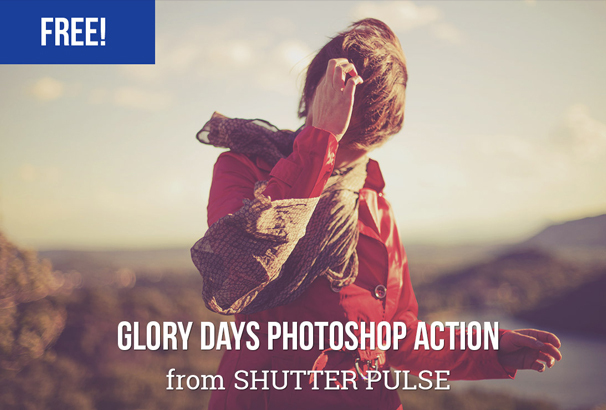 Glory Days is a bundle of 17 Vintage Photoshop Actions. If you want to take your photos to the next level, you should definitely try this out. It is a pro Photoshop retouching action. 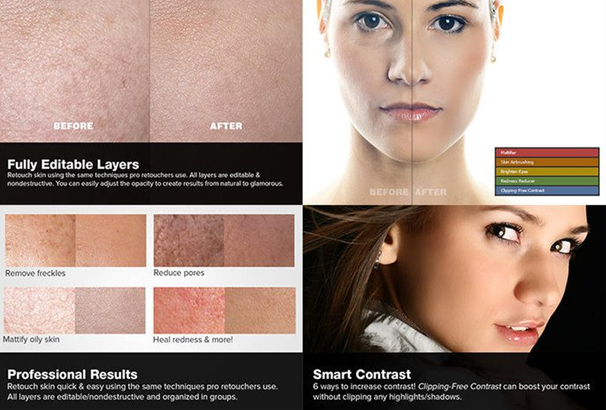 It will help you to heal, mattify, and airbrush skin with one click. This is a free preset to download. It has the best coloring features. Try this out! 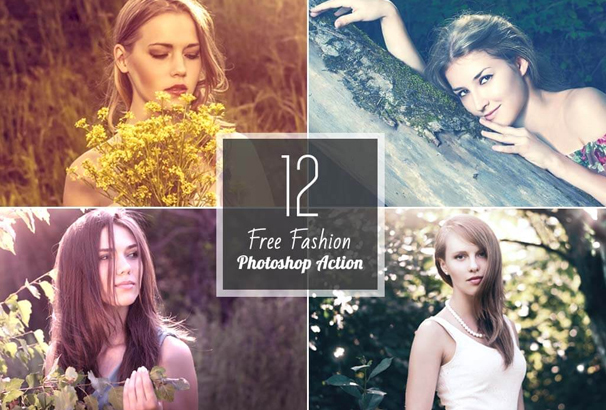 It is a free Photoshop action to download and use with your own images! It is a bundle of 15+ Haze Photoshop Actions. It is best suitable action for outdoor photos, including portraits. This action will soften and lighten the photo to give it a beautiful look. Mystical Light Photoshop action is an amazing preset. Check out the demo and download it now! 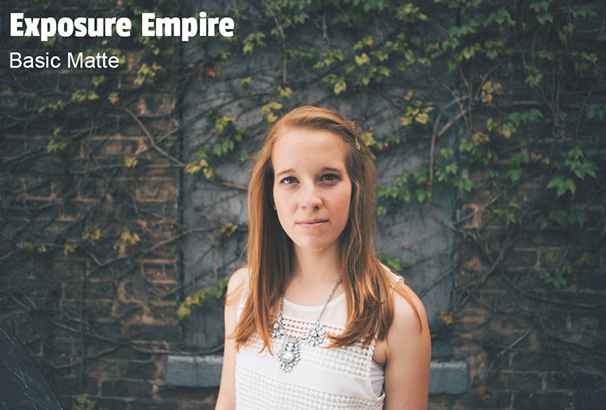 If you want a dark, haunting effect in your photos, you should try this free Photoshop action. 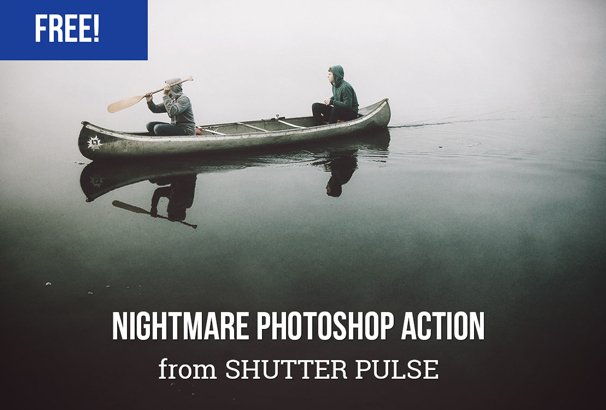 It has 10+ free nightmare photoshop actions. It will take your photos to another level. To download this bundle, Simply enter your email address and you will get the download link. Do you need a dark nightmare effect with just one click in your photos? If yes then download this free photoshop preset to take your photography to the next level. It is compatible with Photoshop CS3 and higher. This free Photoshop action from our friends at Shutter Pulse will allow you to add some intensity to your photos. 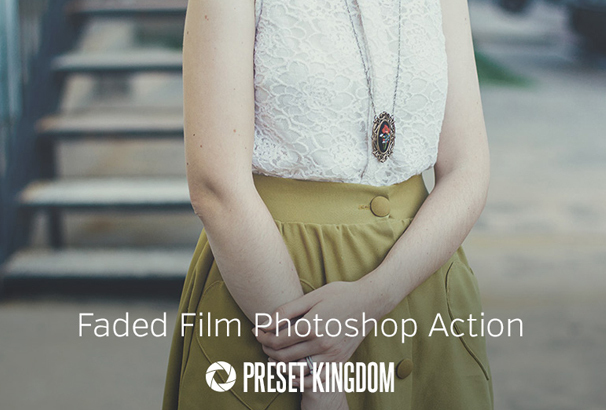 This action comes from their set of Cinema Photoshop Actions and will add some drama and intensity whenever needed. Sample before and after photos are shown below. It is an amazing free Photoshop action. 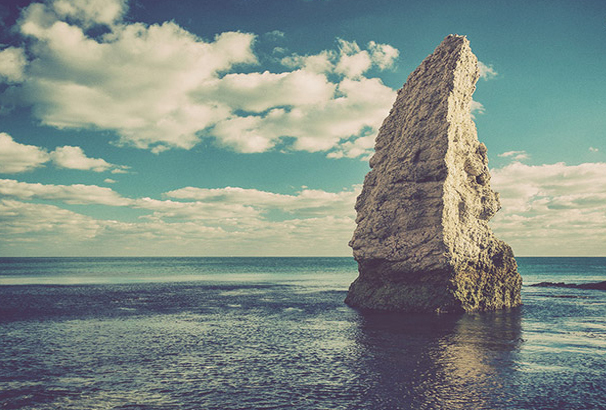 This action will help you to add some dramatic effects in your image. 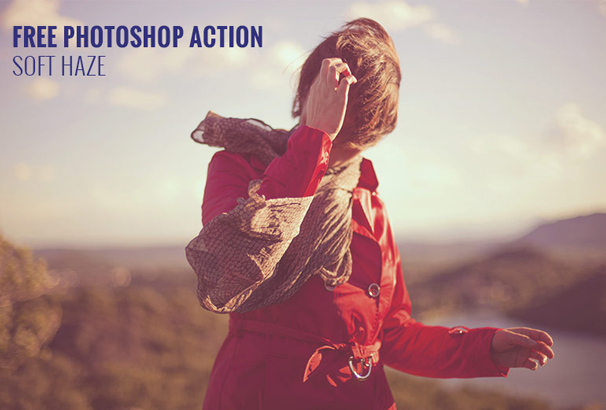 This photoshop action bundle includes 10+ different actions which helps to add drama and intrigue to your images. It is compatible with photoshop CS4 or higher. Another version is available for photoshop elements users and can be used in PSE11 or higher. This is an amazing photoshop and lightroom action. 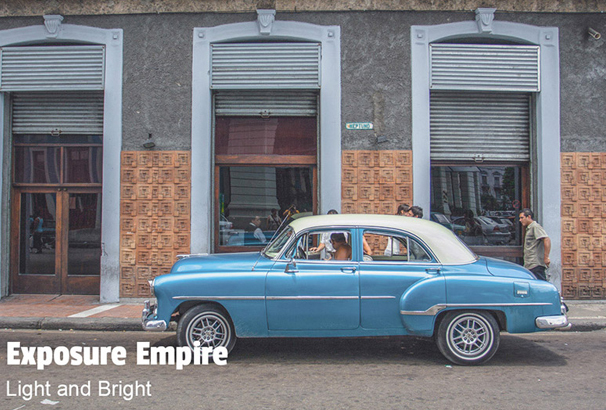 It will give your photos a nice, fun retro vintage look. It is easy to use, so you do not need any advanced knowledge before using it. 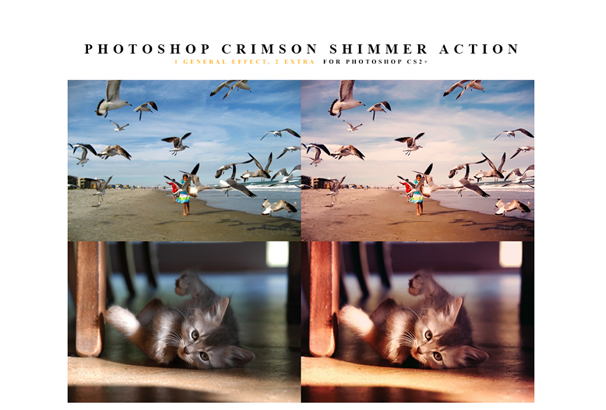 This action is compatible with Lightroom 4, 5, 6, and CC as well as with Photoshop CC, CC 2014, and CC 2015. This action is applicable for the professional and the photographers who take photography as their hobby. 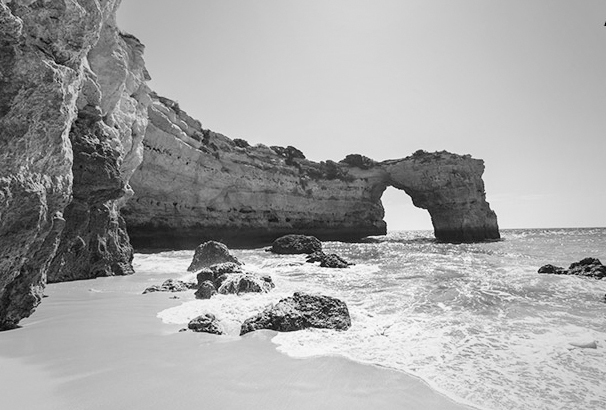 This plugin is completely free and it will help you to convert your colorful photo into bold black and white images. This preset is very much impressive. This plugin have some premium downloads as well. If you like this free plugin, you can go for the premium one. It is compatible with Photoshop CS3 or higher versions available. 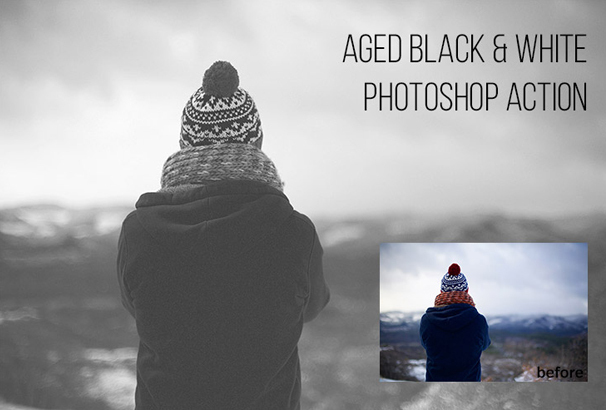 This action will help you to give a aged black and white effect to your photos. This is an amazing plugin. It also provides a vintage look to your photos as well. We recommend you to download this wonderful action and try this out! 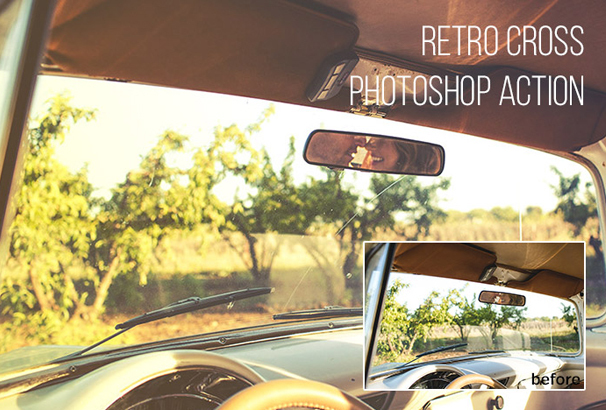 A cross processed effect is provided through this action to give your photos a nice retro look. This action is compatible with Photoshop CS3 and newer versions. 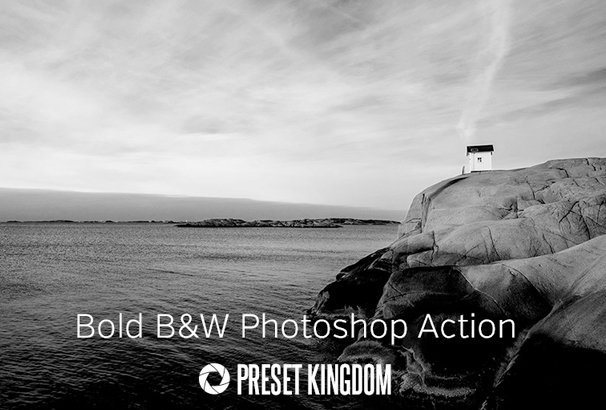 If you want to add boldness and drama effect to your photos, we would recommend you to try this actions. It is compatible with Photoshop CS3 and higher versions. 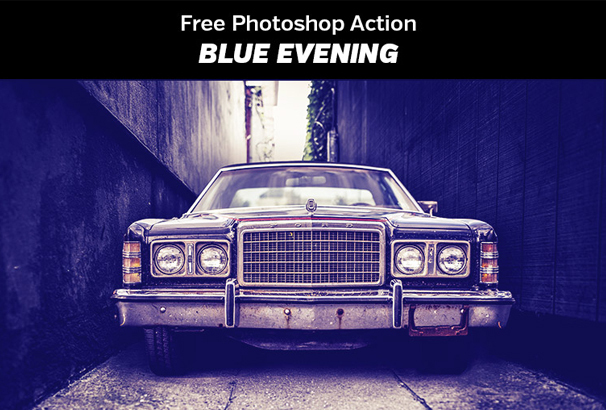 With this amazing photoshop action, you can add a hue of blue color to your designs. It does not matter whether you prefer Photoshop or Lightroom, but you should prefer this amazing bundle. It contains 1000+ lightroom preset and 700+ photoshop presets. Besides, it has some printing materials as a bonus. In this bundle you will get 13+ different photoshop actions by which you can create HDR like effects. Before downloading, check the samples given. It is compatible with Adobe Photoshop CS4 or higher. Do you want a strong HDR-like effect in your photos? No worries. You just need to follow a few steps. 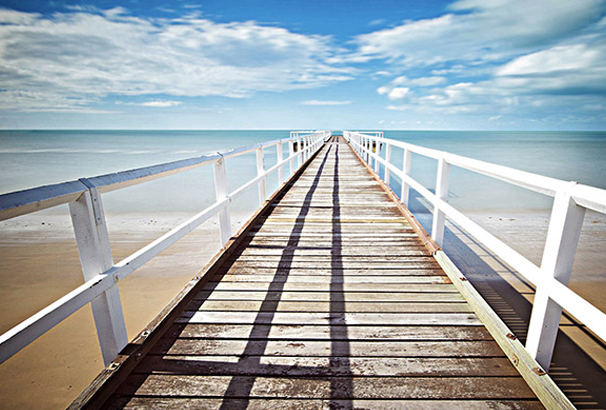 Download this amazing photoshop action to take your photography to the next level. 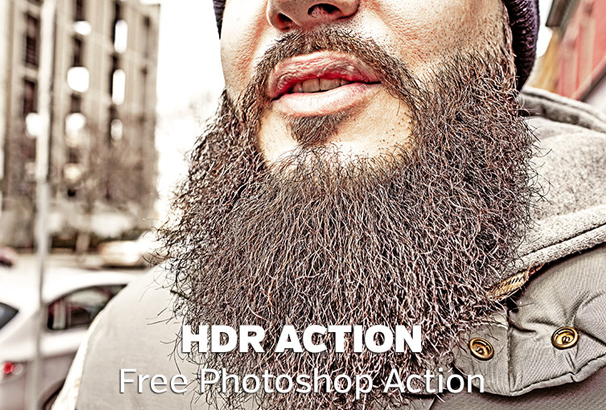 This action is a bundle of 30+ HDR Photoshop actions. If you want to get this template, simply enter your email address and you will get the download link for this amazing photoshop action. 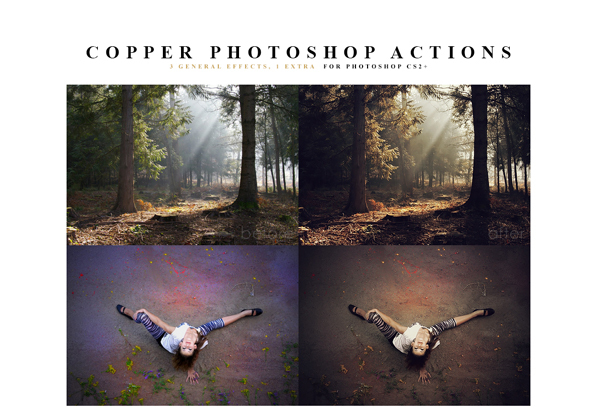 It is a free bundle of 12 Faux HDR Photoshop Actions. 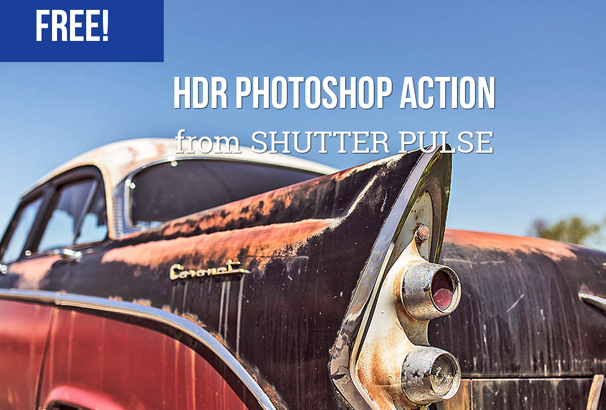 You can create amazing HDR pictures with this bundle of amazing Photoshop actions. 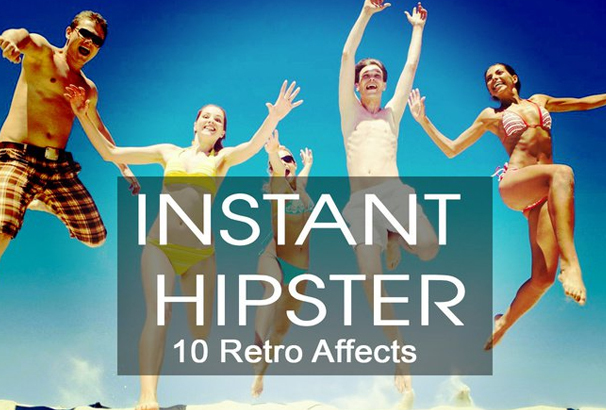 Instant Hipster includes 10 amazing Instagram Photoshop actions. There are 19 more for premium download. 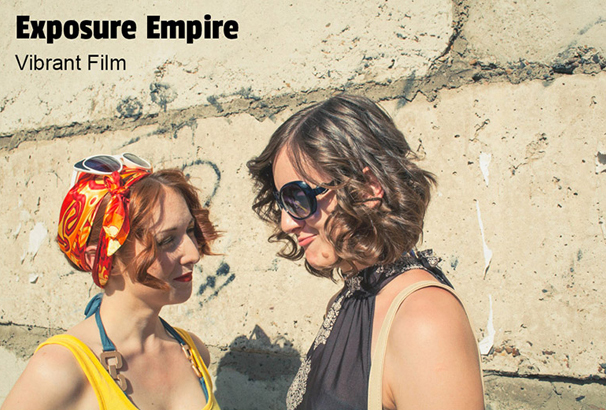 This photoshop action will give your photos a nice retro look. This is an amazing photoshop action. It helps to give a nice vintage effect to your photos. 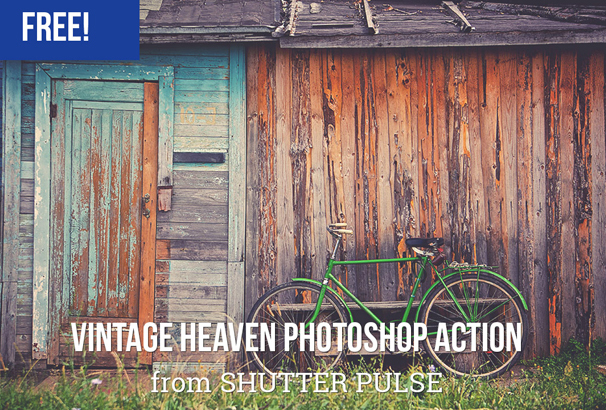 Vintage Heaven is such a wonderful photoshop action bundle that includes 18+ photoshop preset. If you want to take your photography to the next level, we would recommend you to use this template. It is an ideal action for photos which are on the darker side. It helps to lighten the photo and give it a bright look. 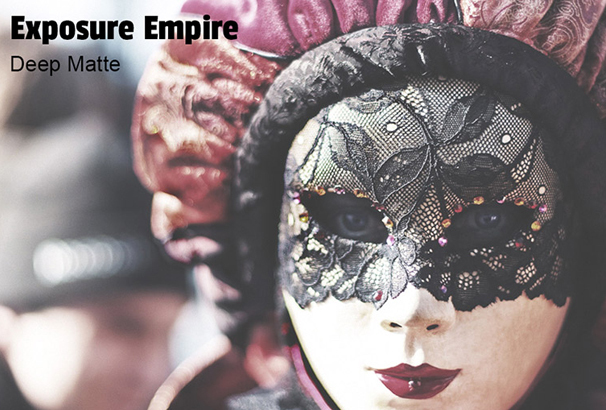 It is compatible with Lightroom 4, 5, 6, and CC as well as with Photoshop CC, CC 2014, and CC 2015. 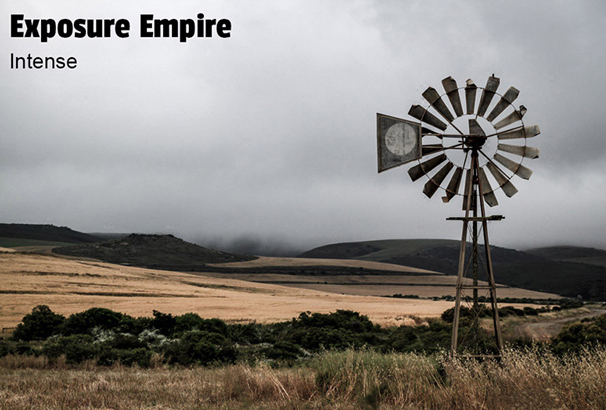 If you want a bold and dramatic effect in your photos then this one will be the perfect choice for you. This actions are compatible with Lightroom 4, 5, 6, and CC as well as with Photoshop CC, CC 2014, and CC 2015. 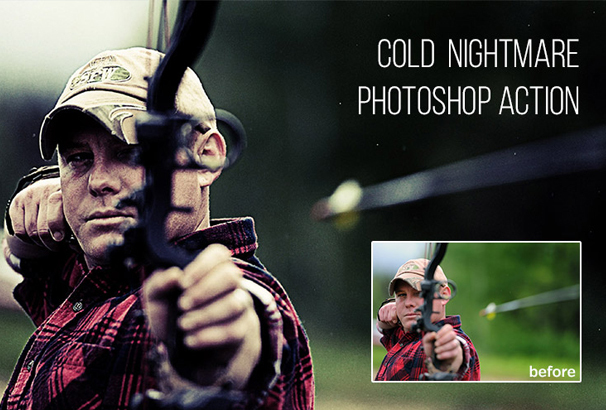 This is an amazing photoshop bundle. It includes more than 1000+ lightroom and 700+ photoshop presets. Besides, it includes some bonus print templates. 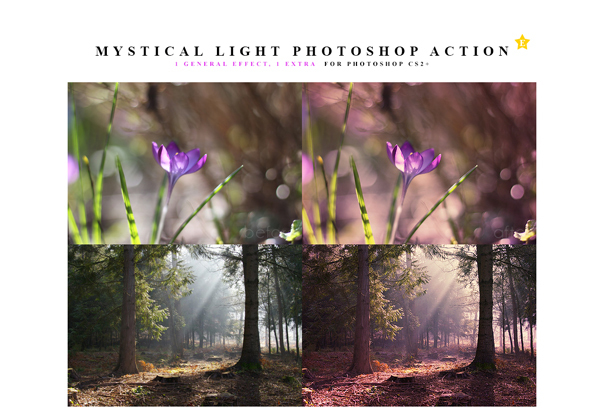 This photoshop actions is available in two different versions. One version is available for the Photoshop users (for Photoshop CS4+) and the other one is Photoshop Elements users (for PSE 11+). Vintage Light Leak Action is a free bundle of photoshop presets. 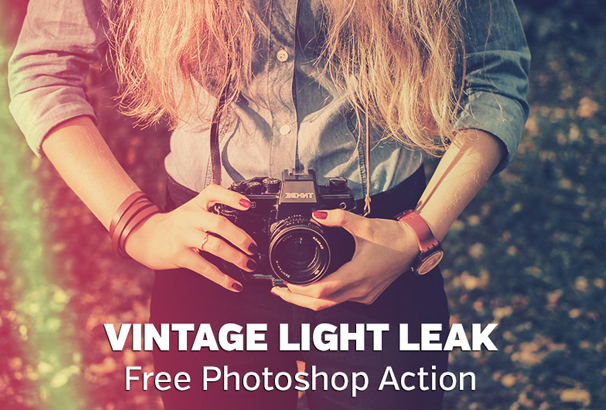 It includes 62+ actions for adding light leaks and vintage effects. 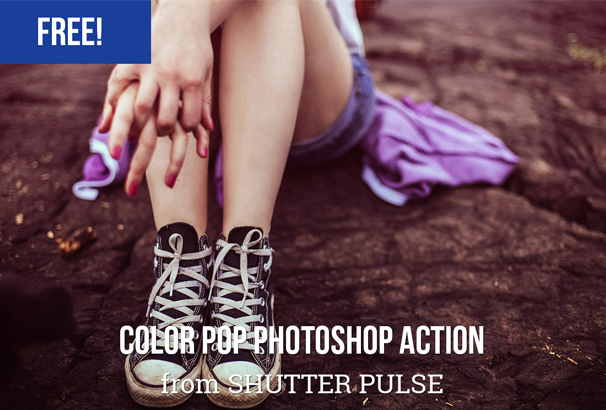 This action is compatible with Adobe Photoshop CS4 or Higher. 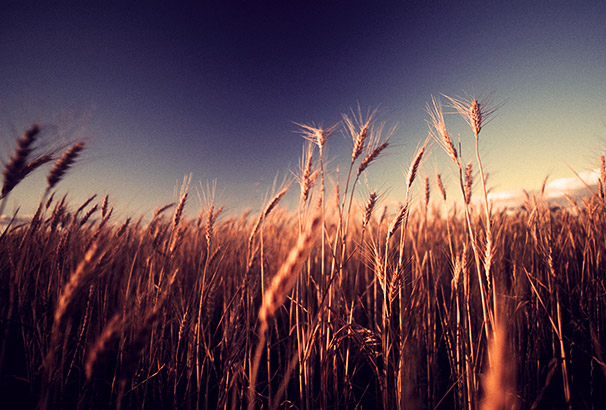 This preset helps you to enhance the feel of golden hour of your sunset photos. It contains 15 sunset and 15 sunrise photoshop actions in a zip file. I hope this will be useful to you!